Day 2 of the ultimate recipe countdown on Kettler Cuisine - Grilled Jalapeño Poppers, which was another easy one to pick out from the list of recipes in my repertoire. These little spicy bad boys are easy to make ahead to throw on the grill during a cookout. I even make "special" ones without the bacon for my vegetarian friends. 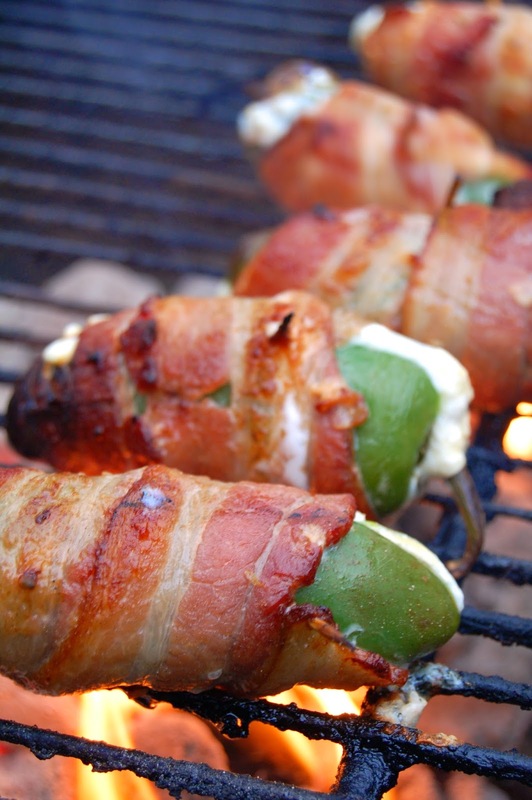 You can find the recipe for Grilled Jalapeño Poppers here.